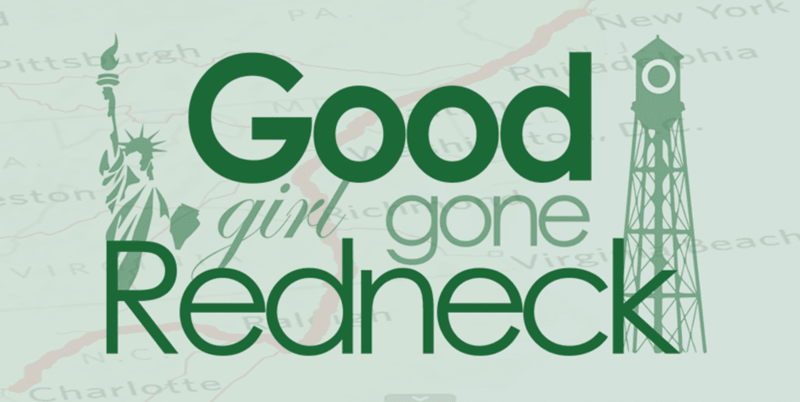 Good Girl Gone Redneck: Thank G-d for Sweet Tea! Thank G-d for Sweet Tea! It's been raining for three days here in NC. It's a little frustrating, because *I* wants to get outside, but it's not a light sprinkle, so it's not the best run around outside weather. Although she's trying to put her new work boots on right now, and I must say, with her pajamas, it's a great look. Her current phrase is, 'Ready car.' Yes, we understand this to mean that she's ready to go for a ride. But for now, we're on hold. My husband needs a nap to recover from his overnight shift on Friday night. I need to come up with a grocery list. In the meantime I'm eating PEEPS to keep me focused and awake, but I also do have a secret arsenal ready to help me get through the day. SWEET TEA! Hubby picked some up for me on Friday night when he went to get our Chinese food for dinner. I would never expect myself to have been truly addicted to something quite so sweet, but you know what? I am. I love it. It's like a fix when I have it. It just keeps me steady, like someone who needs their coffee first thing in the morning? I could start my day with sweet tea. I don't, but I probably could. Granted, sometimes it's just too sweet. Sometimes I need to mix it with unsweetened tea, to create a better balance, but there are many places where I'm just happy with a small cup of the sweet stuff. And honestly, I don't drink it in one shot. A huge cup of it can last me an entire week. I did that once. A huge Wendy's cup lasted me 5 days. So I'm obviously not THAT addicted, right? I promise, try it once and you'll never go back. Honestly, I can't drink the bottled Nestea version anymore, as it's too sweet and too, well, fabricated. So if we ever do relocate out of the South I may need to have it imported to wherever I end up. Because it really is gooood stuff. OK, I'd better go. She is also wearing her baseball cap. She's ready to roll.